Keylime Pools is your neighborhood pool service company. 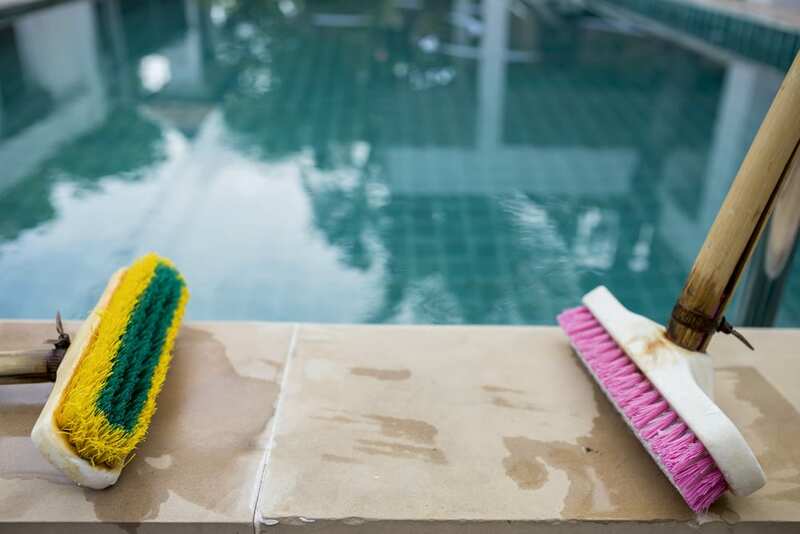 We specialize in swimming pool maintenance including pool chemical service, salt, and chlorine systems, pool cleaning, and we are experts in pool repair. We are locally owned and have been the choice for thousands of customers. 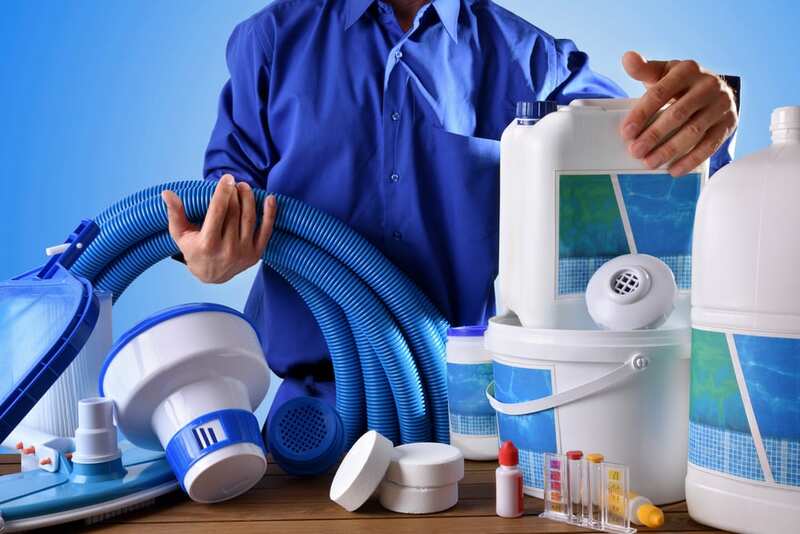 The level of excellence we provide is unparalleled in the pool service industry. 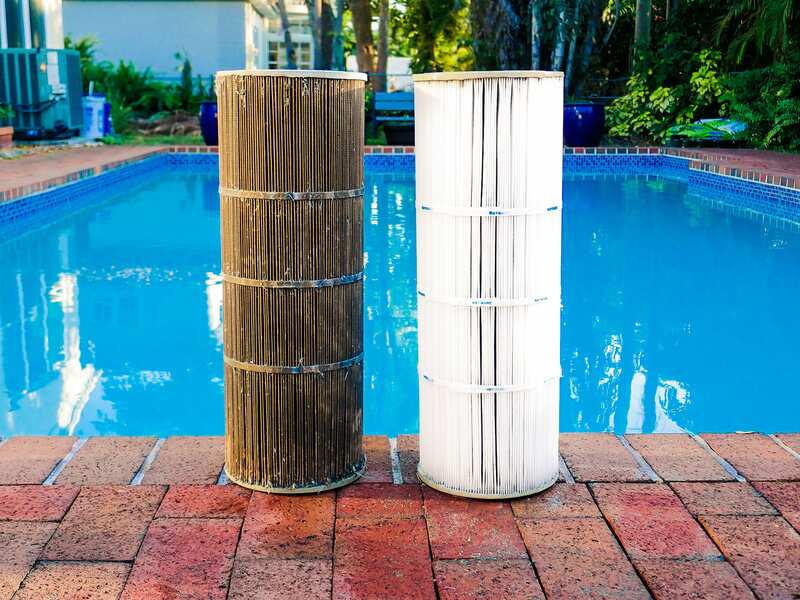 Our entire customer service staff as well as our pool technicians are carefully screened and trained to ensure that all of our customers receive the friendly, reliable and high-quality service they deserve. 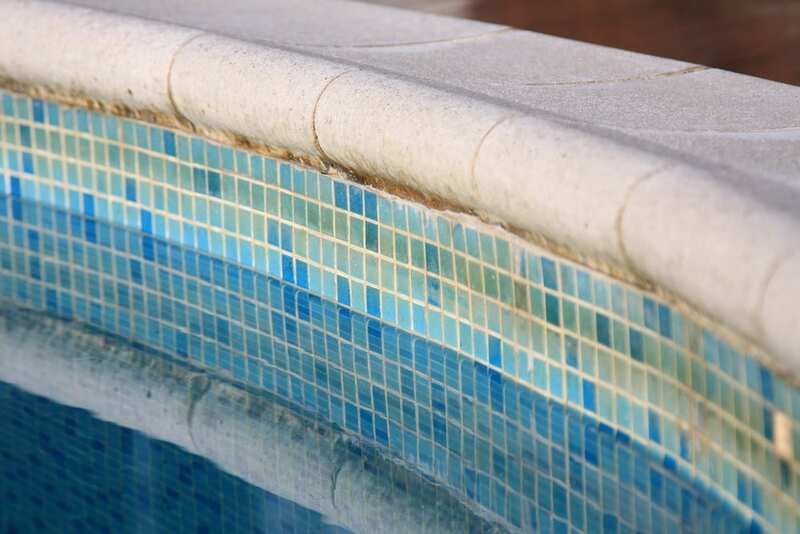 Along with our expert service and repair, we want to provide our customers with the knowledge needed to fully enjoy the total experience of owning a pool. It is our goal to make sure everyone enjoys their pool season stress and worry-free. It is time for you to sit back and relax! Contact Keylime Pools to help you enjoy your pool with family and friends. We are waiting to hear from you and will be happy to help you. Contact Us Today!